Improv isn't just about making people laugh - it's a tool that helps improve your communication skills, which can boost sales performance and help any team of people work together more effectively. Improv is about listening, working with other people to generate creative solutions, and promoting a fun, loose environment where everyone is relaxed enough to do their best work. Through a series of exercises and games, your team will practice listening carefully, building on the ideas of their peers, and respecting everyone's unique perspective. These are great things to keep in mind, but HOW do you become a better listener? Well, you can study the lost art of mind reading. Or you can take an improv class. This workshop is designed to be fun to ensure that everyone participates and walks away with valuable lessons that they can apply directly to the rest of their day. During our time together, we'll cover a series of games - some are shorter, some are longer, some are sitting, some standing, some are done in pairs, and some are with the whole group. There are no laptops, there's no need to take notes. Participants will (believe it or not) go off the grid for a couple hours, make eye contact with each other, and discover how they are perceived in conversation and how to more effectively communicate with other people. Throughout the workshop, everyone is free to ask questions and we stop frequently to discuss how the games we're playing relate to sales and teamwork. 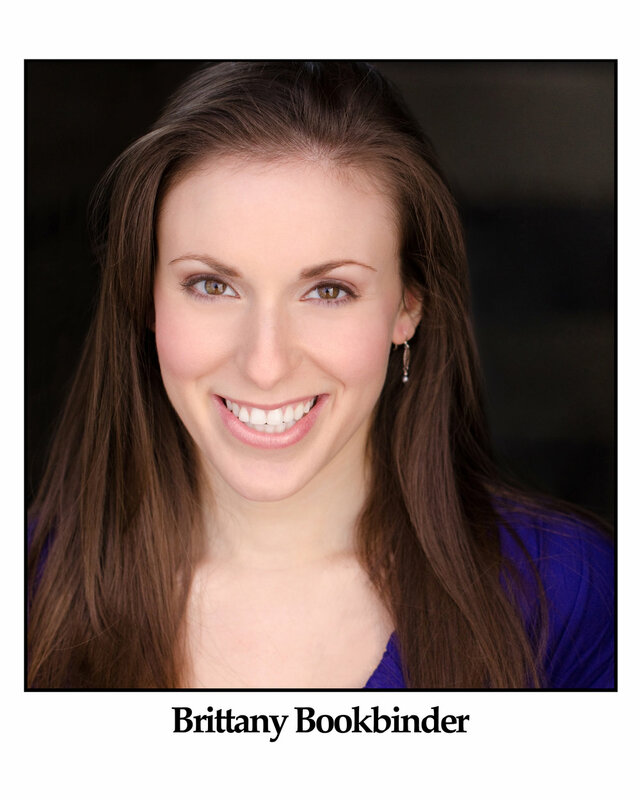 Brittany is a writer and performer with a background in sales and marketing. She performs improv and sketch comedy regularly at iO Theatre and all over Chicago. During her time at Groupon, she consistently led her team in contracts closed and productivity, tested pilot versions of new tools, and led training workshops for her teamon on sales process and prospect management. She developed this program with the help of colleagues at iO, based on their training there.